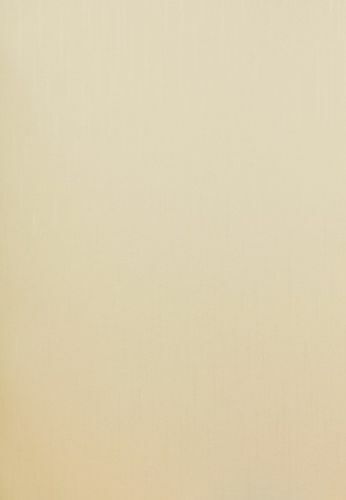 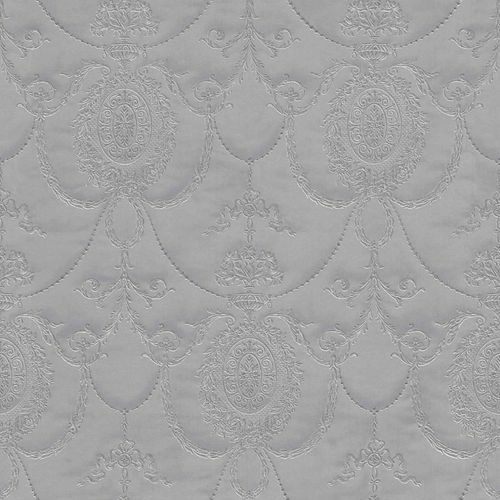 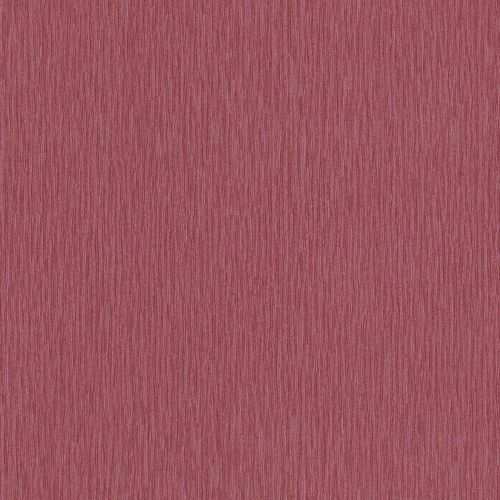 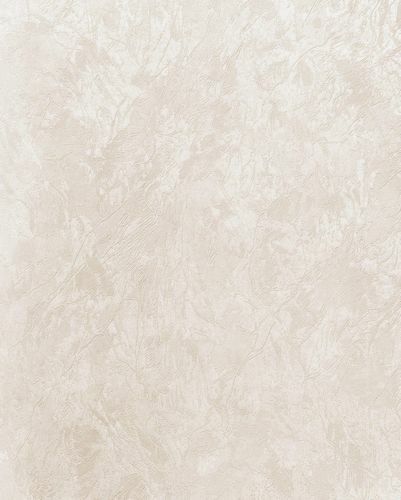 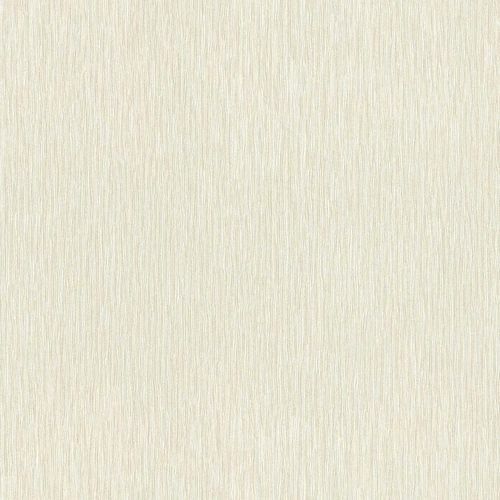 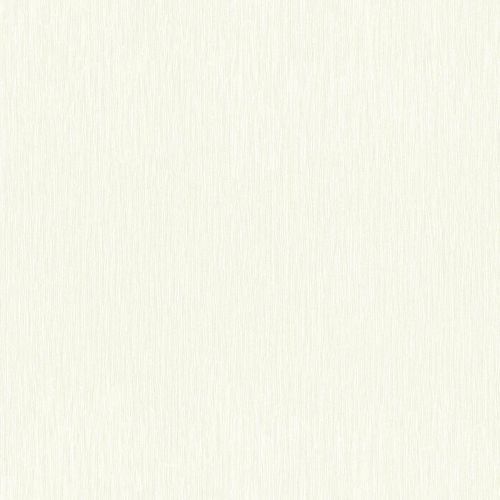 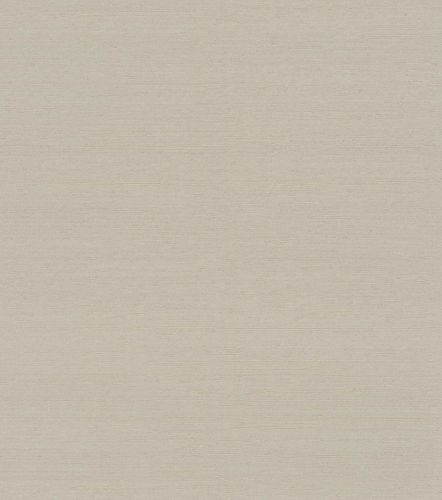 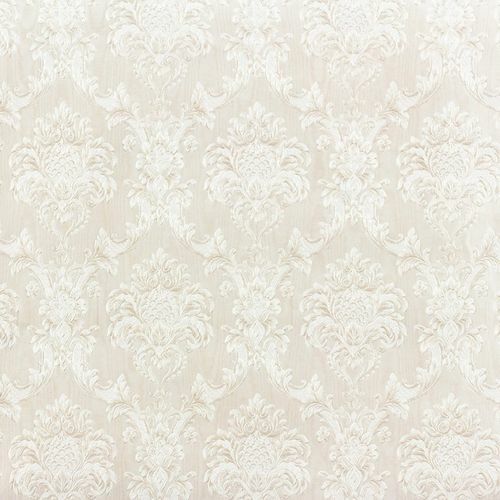 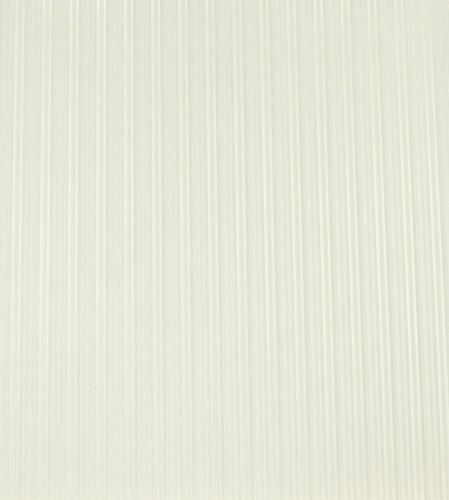 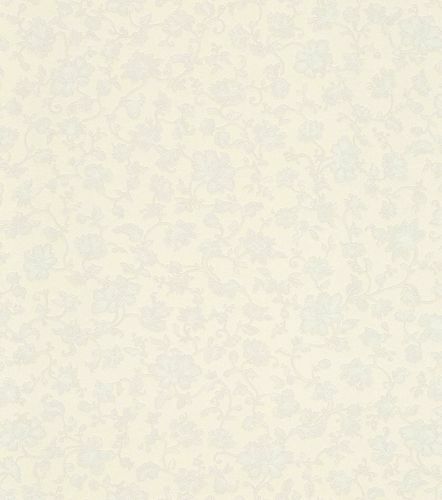  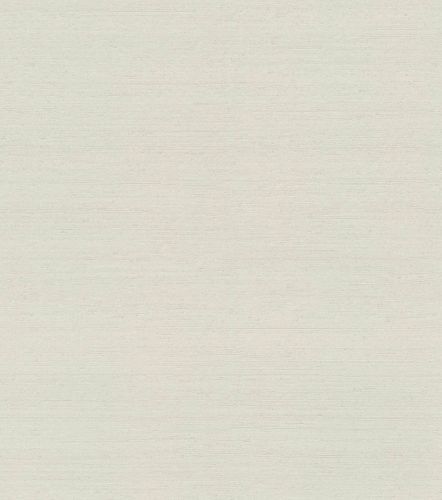 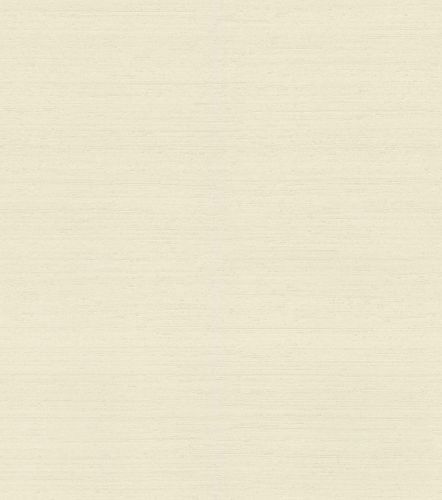 The upper material of satin wallpapers has a beautiful brilliance effect and feautures a high wash resistance. 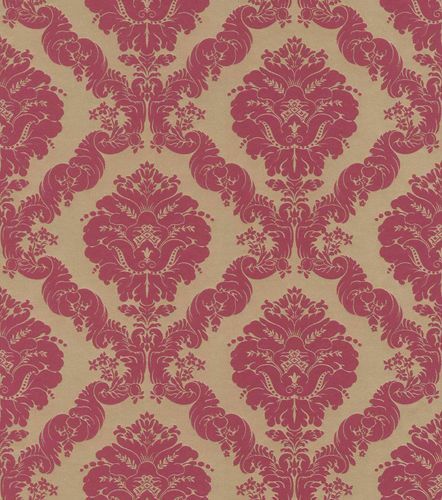 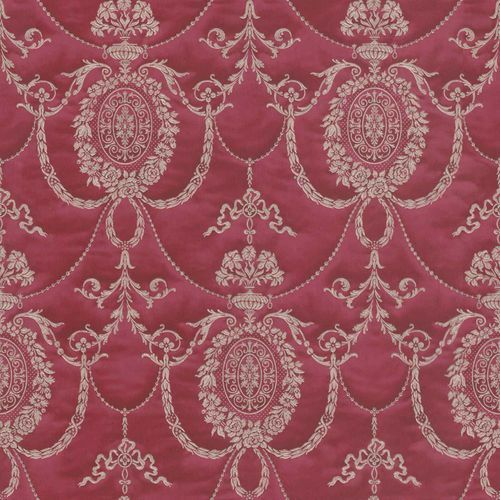 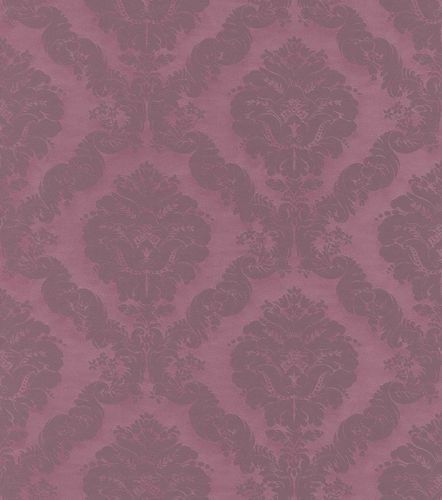 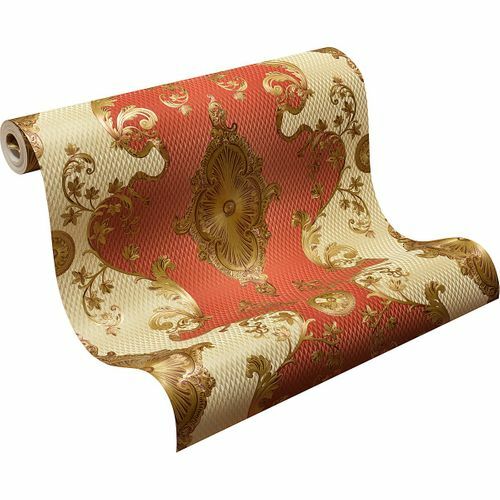 Choose between noble wallpaper deigns and give your own 4 walls an elegant brilliance effect. 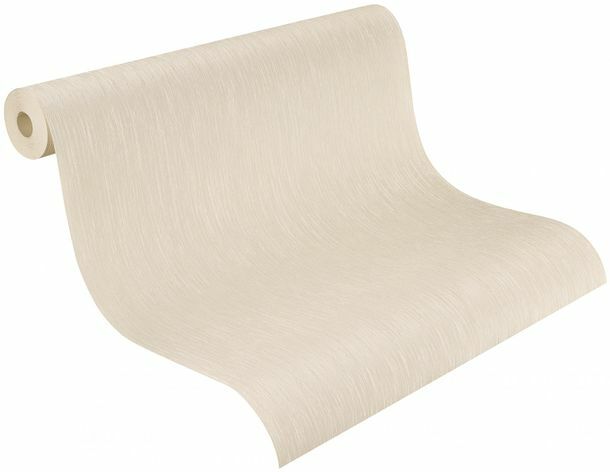 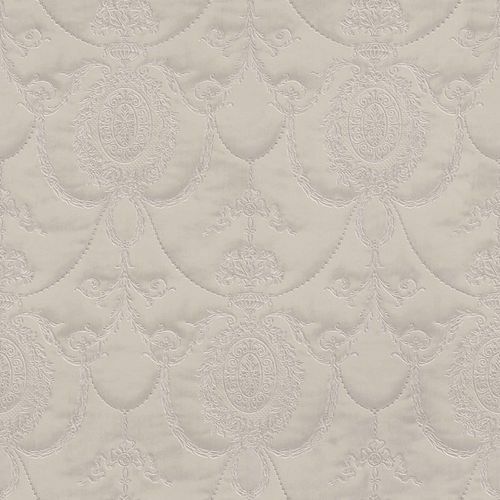 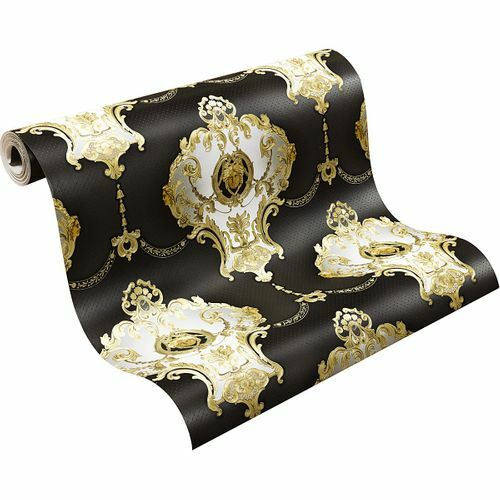 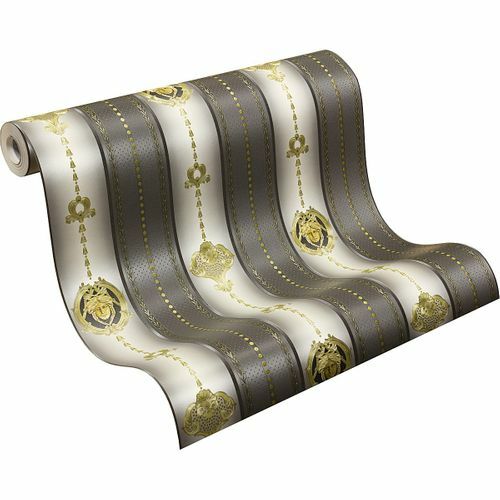 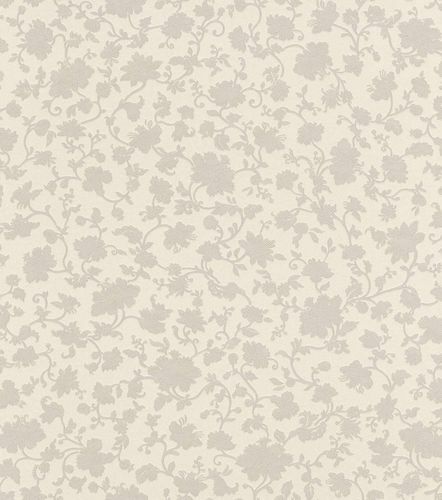 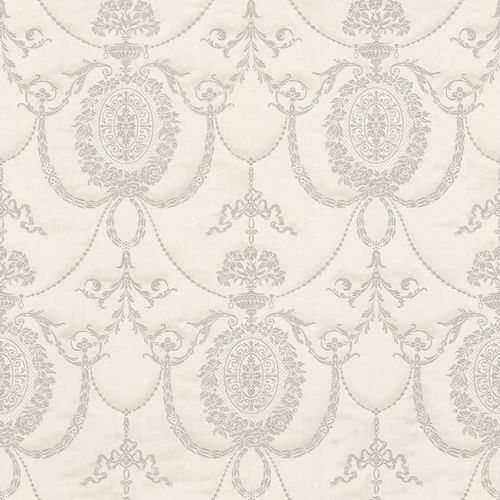 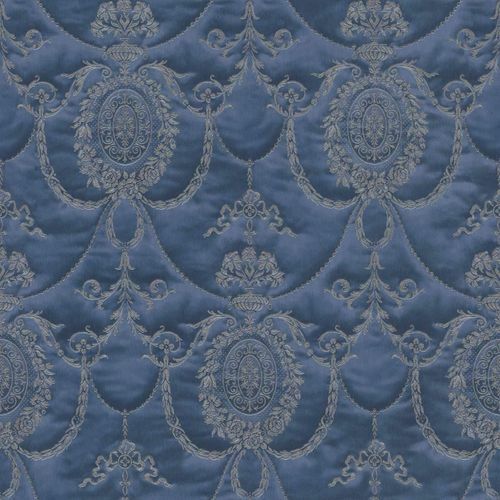 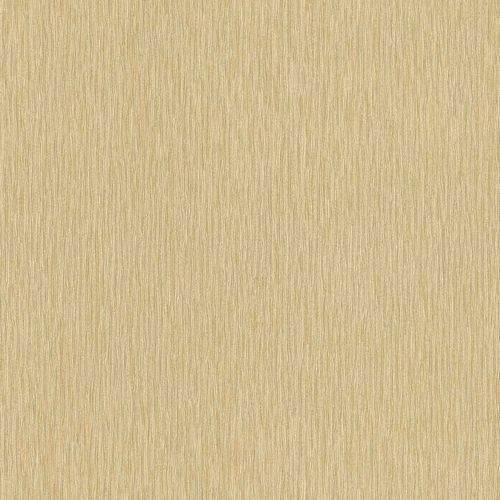 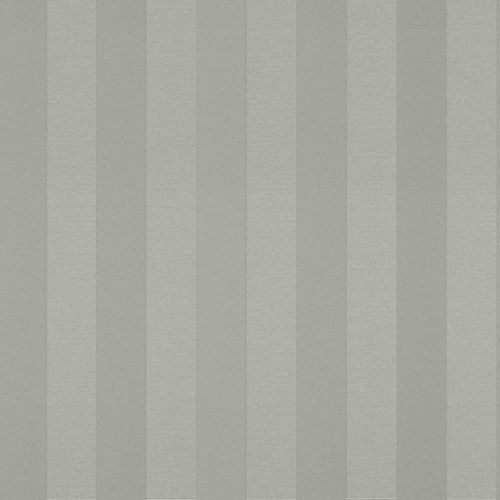 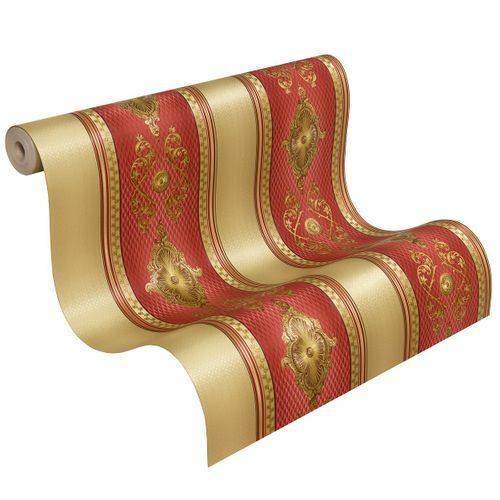 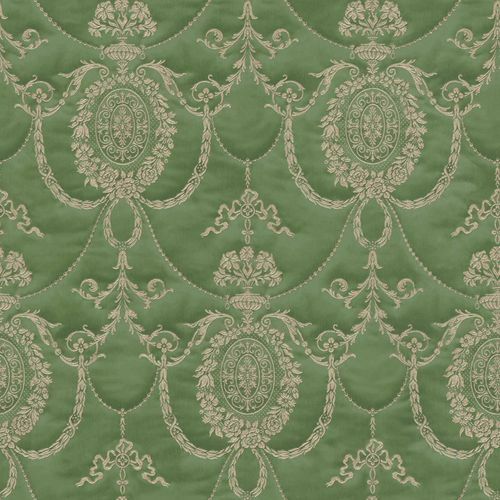 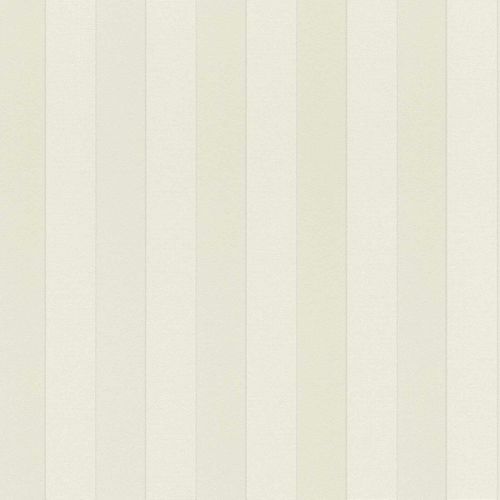 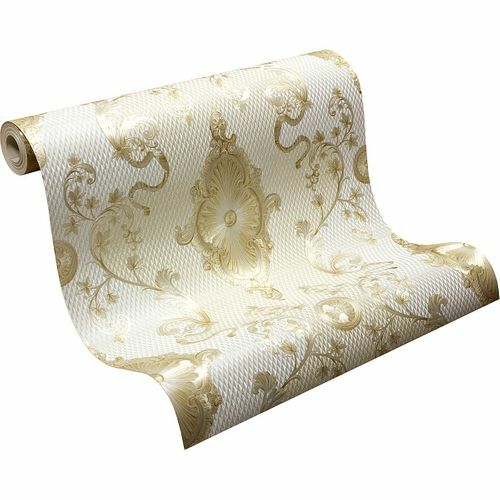 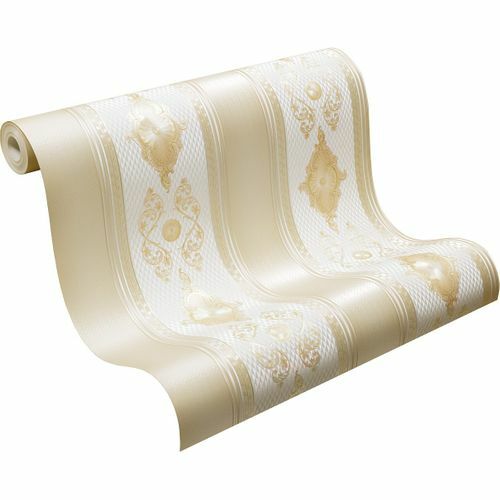 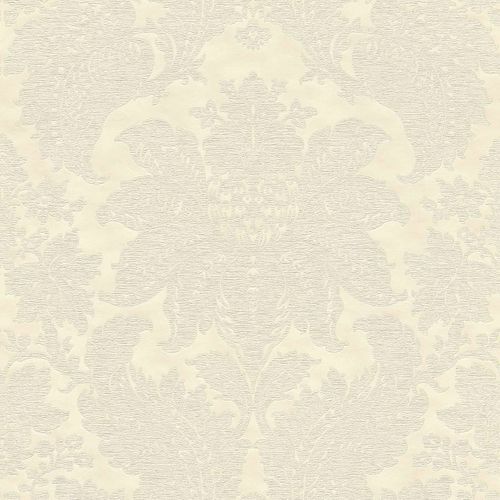 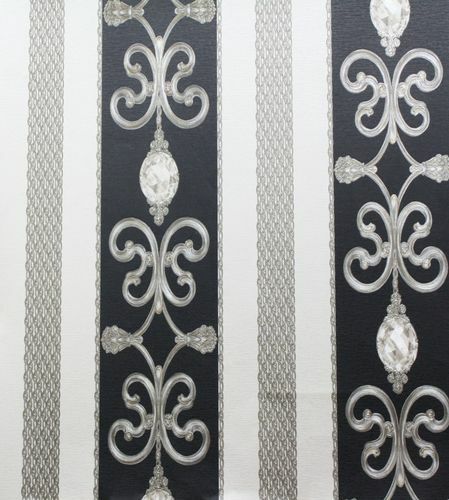  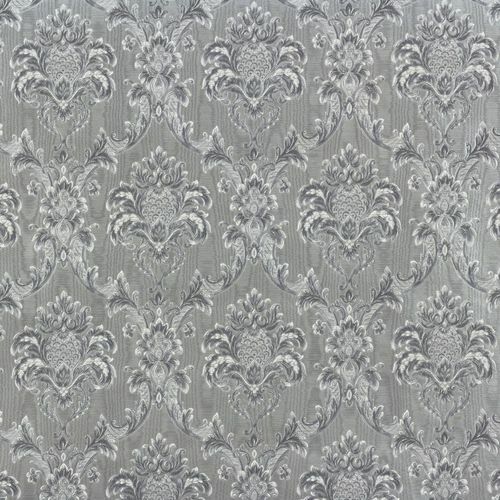 Fancyhometrends offers satin wallpapers by well-known manufacturers at fair prices.